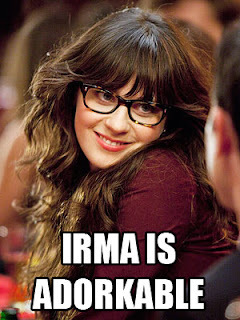 PP #20 - Irma will make an appearance and be played by Zooey Deschanel in goofy glasses and a big sweater. This image has not been doctored. 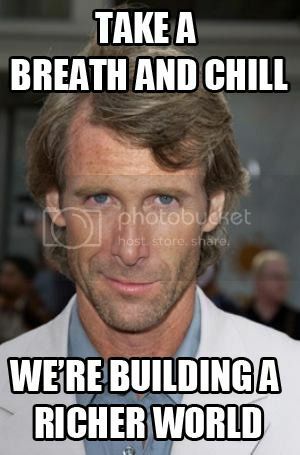 has everyone seen this http://www.comingsoon.net/news/movienews.php?id=88333 Fanboy's up roar .. umm they need to know about this site lol.